Trujillo, also known as the City of Eternal Spring, flourished during Spanish colonial times. Sugarcane farms were plentiful in this area and helped to finance impressive churches and big houses. During this portion of the tour, you’ll explore the city of Trujillo, wandering past colorful colonial mansions and well preserved cathedrals. The architecture and craftsmanship is outstanding. You’ll then tour the University of Trujillo’s Museum of Archeology and History. This museum explores Peruvian culture – from 12,000 B.C. to Spanish times – and is a great place to learn about ancient Peruvian civilizations. The university is helping excavate Huaca de Luna, and there are many objects from this site at the museum. 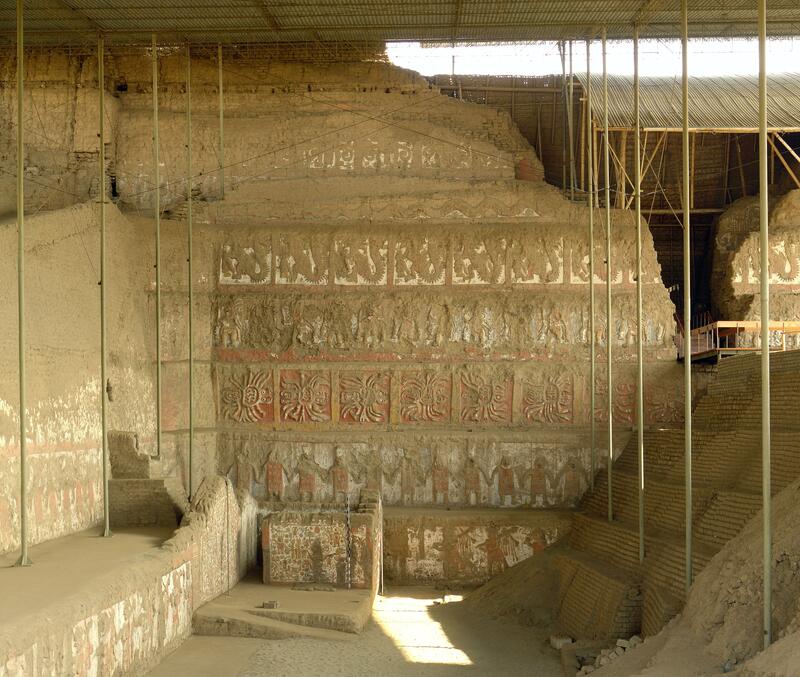 The tour also includes a visit to the Sun and Moon temples, known as Huaca del Sol and Huaca de la Luna. These massive adobe pyramids were built during the Moche empire (A.D. 100–800). Huaca del Sol was used as an administrative center while Huaca de la Luna was a religious complex. This area was the center of Moche power along the northern coast of Peru. The huacas were built in an interesting fashion – every century the Moche sealed the bodies of dead rulers into the huaca and then covered the current platform with a new platform. Over 700 years, the temple evolved into a large pyramid with eight stepped levels. This area was the center of power on the northern coast of Peru during Moche times. Every century the Moche sealed the bodies of dead rulers into the huaca and then covered the platform with a new platform—this is how, over 700 years, the temple evolved into a large stepped pyramid with eight levels. Camera, sunscreen, and comfortable clothes. 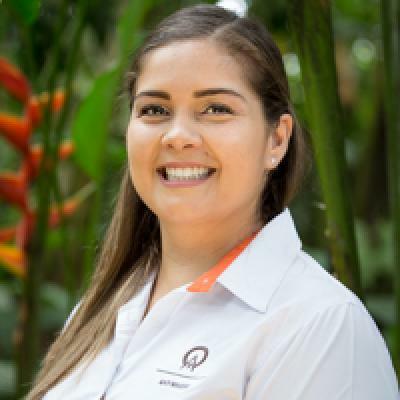 Guide, transportation, lunch and entrance fees.